to work in a challenging and dynamic environment. We encourage quality candidates who can experiment with their skill and who can set their own goals to win in the marketplace. We believe in hard work and recognise our employees for the same. If you think you have it in you to fill up the vacancy for the posts mentioned, contact our office with your resume and experience certificates or simply download and fill the job application form. 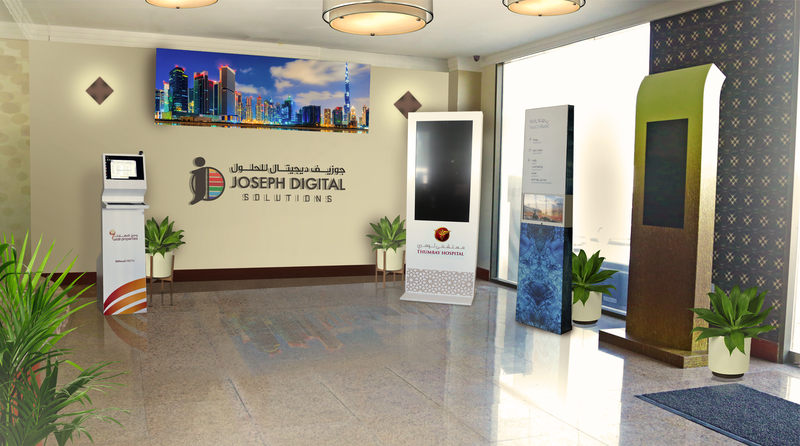 Thank you for your interest in Joseph Group. *By filling up this form, I abide to all the rules of this site. I understand that this is just an application and not a job guarantee. *Only shortlisted candidates will be contacted, however we will keep your application in our database for a period of time, in the event that another appropriate job opening becomes available.